CUBAN SINGER-SONGWRITER AYMEE NUVIOLA WINS HER FIRST LATIN GRAMMY AWARD. Home Artists	CUBAN SINGER-SONGWRITER AYMEE NUVIOLA WINS HER FIRST LATIN GRAMMY AWARD. 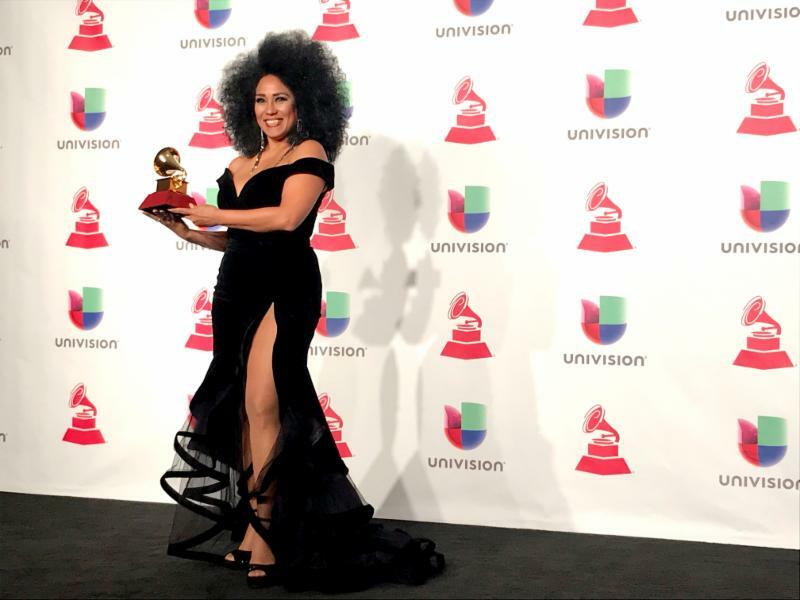 Yesterday at the legendary Mandalay Bay Resort & Casino, Cuban-born singer songwriter Aymée Nuviola received her first Latin Grammy Award for Best Tropical Fusion Album with her latest record “Como Anillo Al Dedo”. This was the third time Nuviola received a nomination for these prestigious awards. The first time came in 2014 when “First Class to Habana” was nominated for Best Salsa Album in the 15th Latin Grammy Awards.One year later, the same record was nominated for the 57th Annual Grammy Awards in the category of ‘Best Traditional Tropical Album’. “I’m very grateful with God, the Academy and my entire team. This is the result of many years of hard work” – said Aymée after coming off stage to hug her husband and manager – Paulo Simeon – and celebrating with her Top Stop Music team. 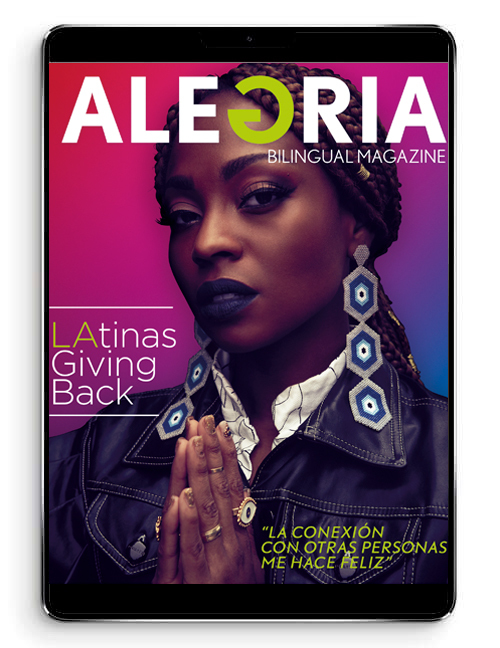 This Latin Grammy week has been a very emotional one for Aymée Nuviola, not only because of the welcoming reception of the media and the winning of her first Latin Grammy, but also because she had the chance to showcase some music of her upcoming 2019 project in front of a selected group of executives within the music industry, receiving very positive reviews and feedback. MALUMA GANA EL LATIN GRAMMY 2018 AL ÁLBUM VOCAL POP CONTEMPORANEO POR F.A.M.E.